The Club has adopted a local footpath Whistle Way, which runs from Narborough to Enderby along a disused railway line. The intention is to plant wildflowers along the 1.6 mile track. To date over 8,000 plants and seed have already been planted and funding has been secured for another 3.5 millions seeds, bulbs and wild flower plugs. Throughout the year, Lions and other volunteers collect used eyeglasses and deliver them to regional Lions Eyeglass Recycling Centres (LERCs). LERC volunteers clean, sort by prescription strength and package the glasses. Most of the recycled glasses are distributed to people in need in developing countries where they will have the greatest impact. The award of £983.40 allowed us to plant 3200 bulbs and plants along Whistle Way in Narborough. 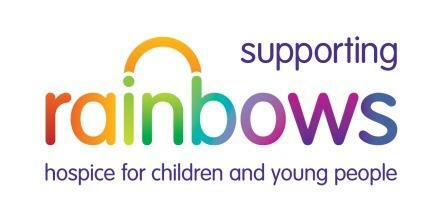 The club organises an all day collection for Children In Need each year. Every year the Lions collect in Blaby on behalf of the Marie Curie Cancer Care who provide specialist nurses and hospices as well as funding cancer research. 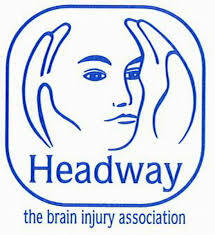 The club support this worthy cause by collecting each year at local shopping areas and supermarkets. The club holds an annual collection of tins and other food items at local supermarkets. The items are made up into parcels and delivered to the local families in need at Christmas time. 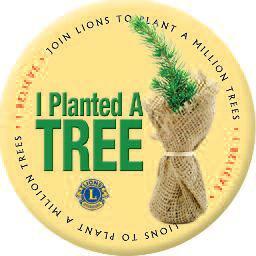 The club took part in the Lions Club International campaign to palnt a million trees.We planted trees at a number of local schools.